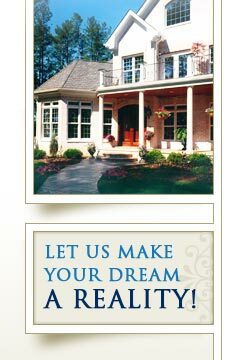 This page displays the Homes we currently have available for purchase. Simply CLICK on a thumbnail for more information. Be sure and check the construction progress. It may be in a stage that will allow you to choose your own colors, carpet, tile or more. Progress: SOLD! We can build one for you!! 3 Car Garage - Home in Phase 3 of the MacTavish community located between i-540 and NC 98. Award winning open floor plan on a beautiful wood lot adjacent to community open space. Spacious second floor master suite with oversize walk-in closet. Jack & Jill and one private bath for secondary bedrooms. Will feature Electrolux stainless steel appliances. Approximately 600 SF of unfinished space on the third floor for future expansion. Lot can accommodate a pool. Click Here to view a video tour of this beautiful home. 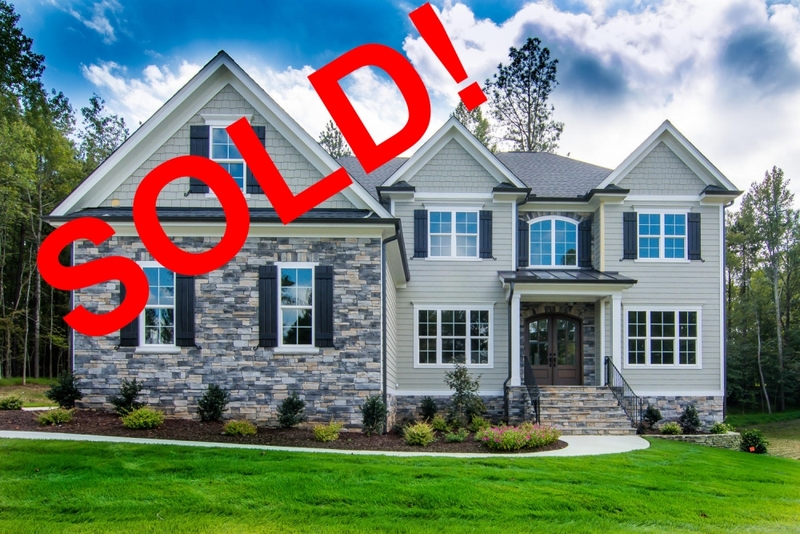 Progress: SOLD! We can build this for you!! 3 Car Garage - New custom home under construction nestled under pecan trees on a private cul-de-sac lot in the heart of N. Raleigh horsecountry off Melvin Arnold Rd. Large 1st flr master, open floor plan and additional 1st flr guest ste. Exquisite detailing throughout. Galleryhallway leads from foyer to family room. Huge laundry room on the 1st floor with plenty of storage. Two additional BR's on 2nd floor, eachwith walk-in closet, one with private bath. Huge game/rec room and 2 700+ SF unfinished storage area. Shady Pecan Place is a private road. Private well producing eight-gallons per minute. Progress: Complete, come see us during the Parade of Homes! 3 Car Garage - Gracious family home on beautiful wooded lot in Galloway! Flexspace/Exercise room with full bath on main floor. Dream kitchen with huge island, Electrolux stainless appliances, granite counter tops and designer cabinets. 10 foot ceilings on first floor. Rich cove molding, oversized trim, built-ins at the fireplace and hardwood floors on the 1st floor. Master retreat is spacious with double trey ceiling, huge walk-in his and hers closet, and champagne bath. Walk-up attic, screen porch, deck! Click Here to view MLS listing for this home. Click Here to view a Video Tour of this home. Click Here to view a virtual tour for this lot.